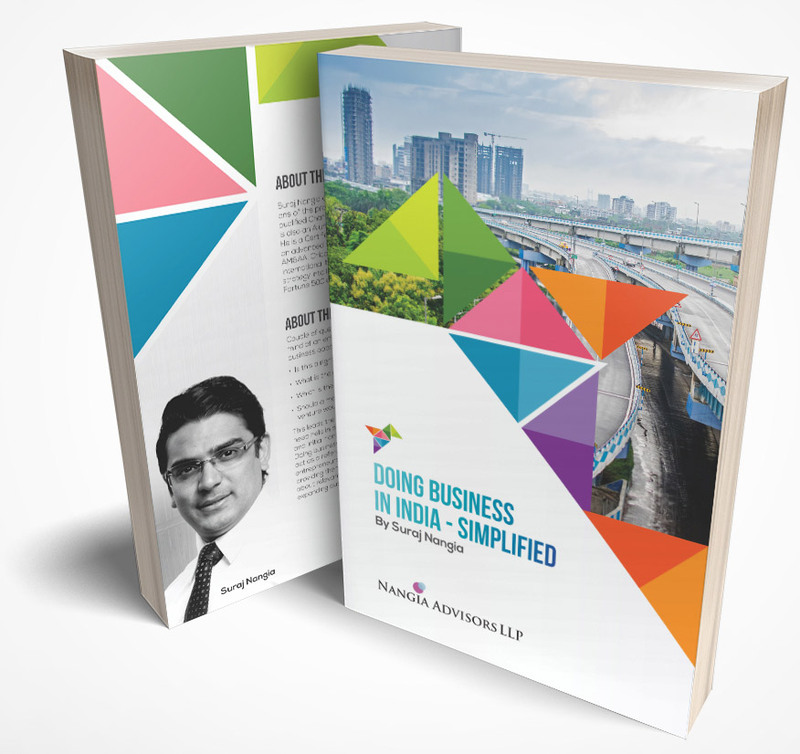 Concept of Permanent establishment (‘PE’) is an important subject for any company operating or planning to operate in another country, in order to determine whether the company’s activities in a country are taxable in that country. Determining whether a company has triggered a PE is seldom clear cut, since it is highly facts driven. 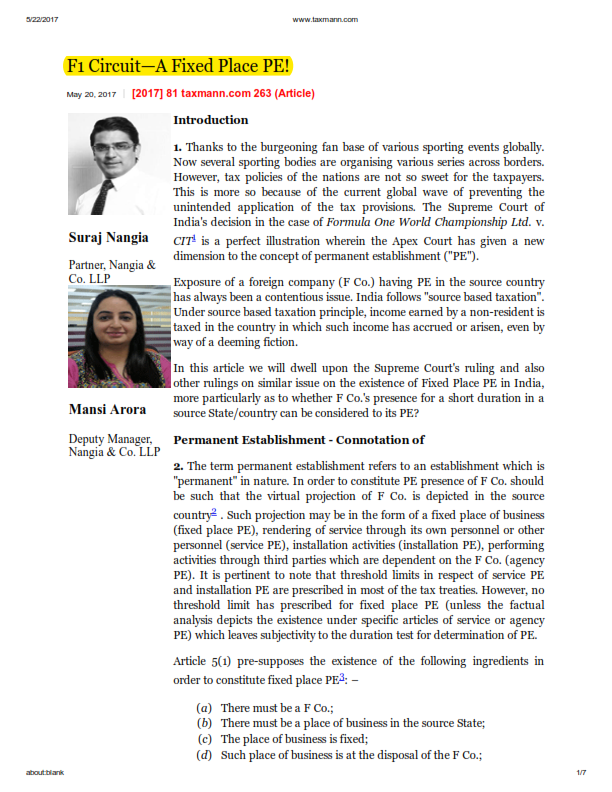 Suraj Nangia, Partner with inputs from Mansi Chopra, Manager contributed an article on formula one ruling for Corporate Professionals today(Taxmann).